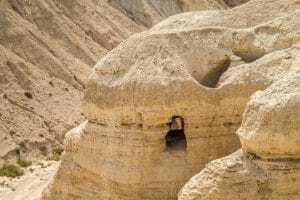 Qumran National Park covers an area of 480 dunams. 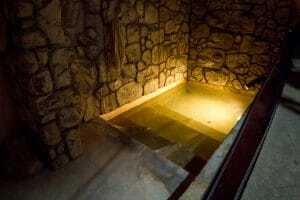 The remains of the settlement of Qumran are on display at the site, and the unique lifestyle of the Essene sect is illustrated by means of a film, exhibits, and other devices. 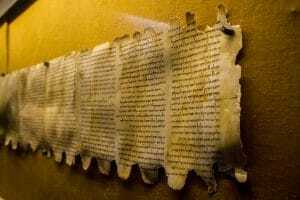 The Dead Sea Scrolls contain considerable information for understanding the Biblical text and Jewish life at the time of the Second Temple and the New Testament.